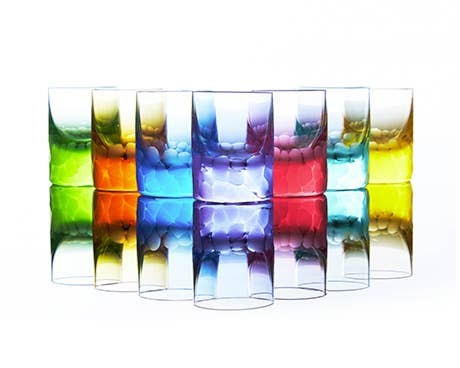 Moser barware, stemwar, & home decor arise from the creative genius of visionary designers. They then take form at the hands of preeminent glass blowers, engravers, cutters & gilders. Together they create vibrant works of art found worldwide in the finest stores, art galleries & proud personal roosts, from castles & country cottages to royal palaces & urban households. Moser barware, stemware, & home decor arise from the creative genius of visionary designers. They then take form at the hands of preeminent glass blowers, engravers, cutters & gilders. Together they create vibrant works of art found worldwide in the finest stores, art galleries & proud personal roosts, from castles & country cottages to royal palaces & urban households.